Don't forget, I'll need you to pretty please PM me your address before the 10th of December and whatever kind of Christmas treats you want so I can have it ready and shipped for you, Darling! Sry about the no reply. But yea i have been great. Thx! EEVEE! I am a new Eevee, waiting until I can become like my family. 590 I need Eevee's help here. 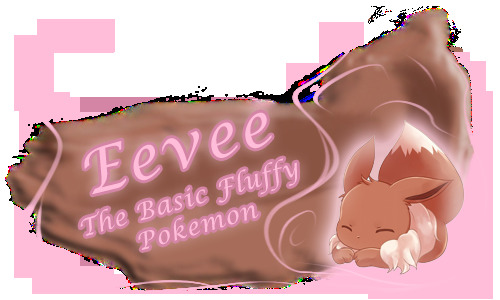 02:40 PM - Busy-Beee mentioned Eevee in post Holiday Gifts! 09:08 AM - Eevee mentioned Muffet in post Equestria Forever's Secret Shipfic Writing Contest! 09:58 PM - Electromancer mentioned Eevee in post "The next poster..."
09:09 AM - Eevee mentioned Flowey! in post Happy 2nd Anniversary! ...hat alot. ;) Hello eevee!